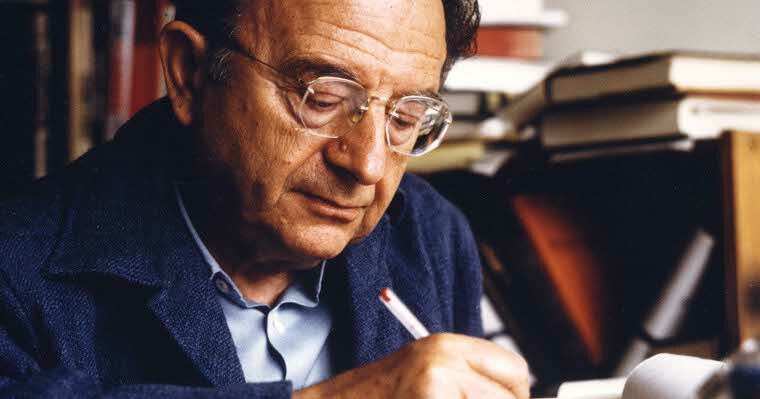 To promote scientific research in Fromm’s theories and findings (that are part of the purpose of the Fromm Foundation), an Erich Fromm Research Fellowship was established. Since November 15, 2016 the fellowship has been assigned for the next two years. Hence the next possibility to apply (for November 15, 2018) is now; applicationa should be sent until August 20, 2018, latest. The present call for applications you find here.